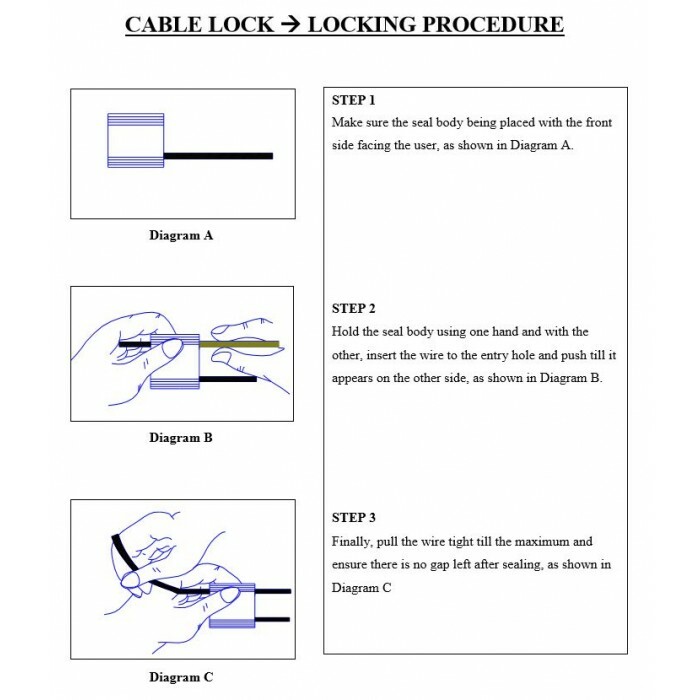 The Cable Lock 250 is user-friendly, highly tamper-evident, and is available with different cable lengths to secure various applications with different security requirements. 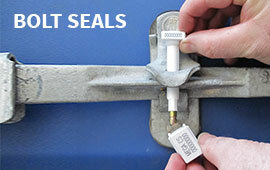 The Cable Lock 250 is secured as soon as the cable has passed through the one-way locking mechanism. The wire must be adjusted to fit tightly to the application to maximize security and prevent tampering. 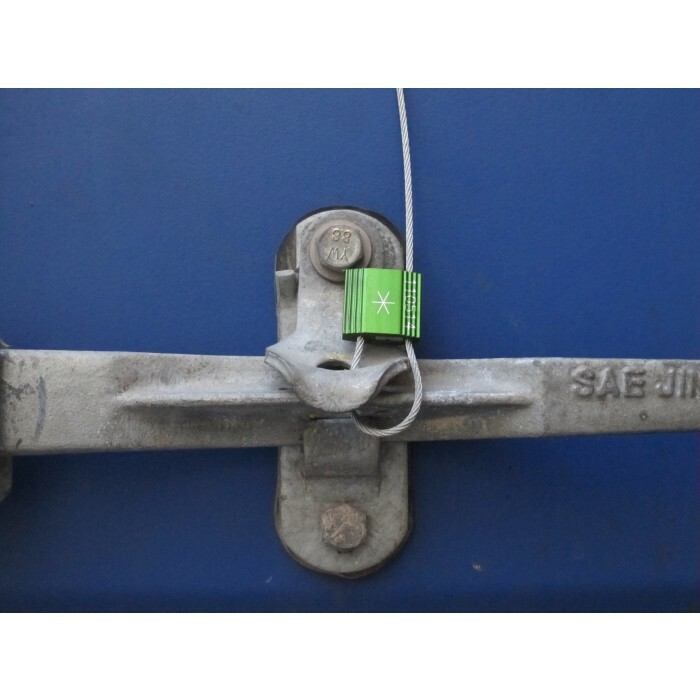 A strong and versatile semi-barrier seal, it is used widely for securing trucks, tanker trucks, air cargo containers, shipping containers, rail cars, calibrators and valves. 1. The exterior of the Cable Lock 250 has been designed with a rib pattern, which protects markings during rough handling. 2. 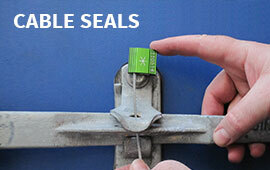 The one-way locking mechanism allows for quick and easy application and sealing. 4. 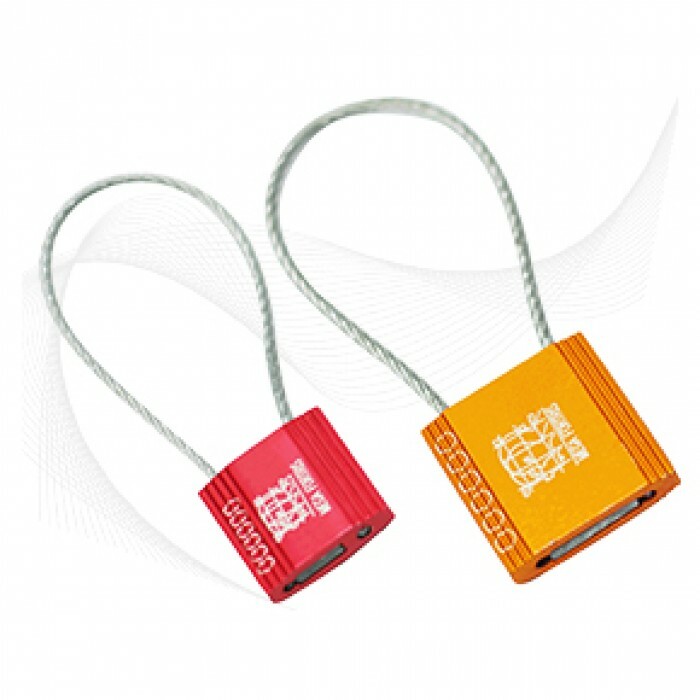 The Cable Lock 250 is anodised in solid colours for a base to print customised laser marking. Anodising also makes colour coding possible and allows for easy identification from a distance. 5. 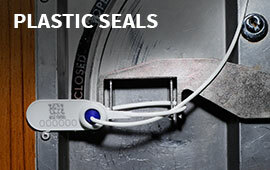 The seal is etched with permanent laser marking for company names, logos, sequential numbers and barcodes. 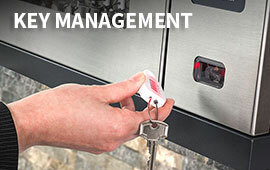 Laser marking offers the highest level of security as it cannot be removed or replaced.